Our seals are used in the automotive, construction, plumbing, and household appliance industries. 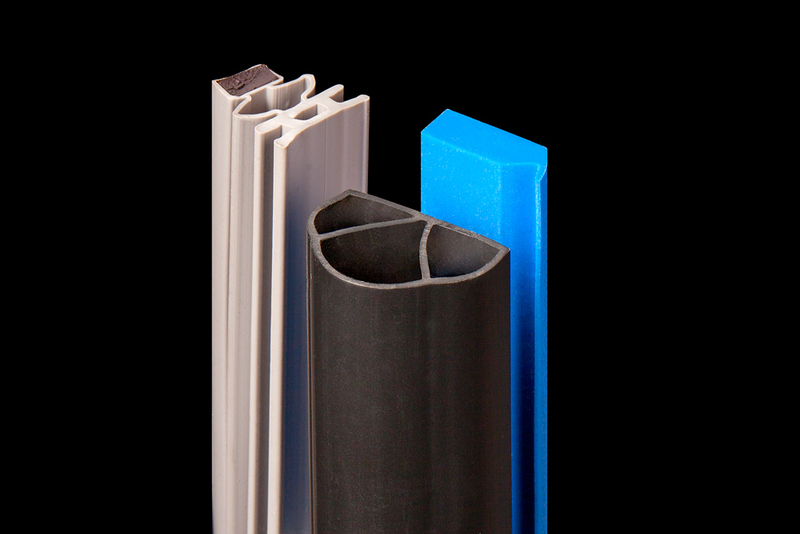 Preferred Plastics is a leading manufacturer of custom extruded plastic seals for a wide range of industries. Known worldwide for our experience and expertise manufacturing custom plastic extrusions, innovation and adherence to the latest manufacturing practices, and superior customer service, we are proud of our ability to meet even the most demanding specifications and delivering parts that meet the highest quality standards.